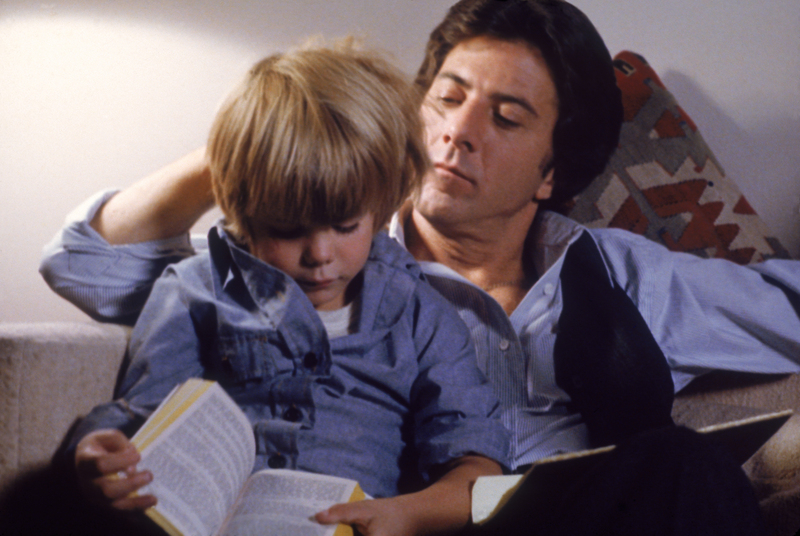 Hoffman received his first Oscar win for the role of Ted Kramer, a workaholic who is forced to adjust and take care of his young son, Billy, when he is left by his wife Joanna (Meryl Streep). Just as father and son have overcome their initial mutual resentment and established a warm and loving relationship, Joanna returns to claim custody of their child, leading to a painful courtroom battle. 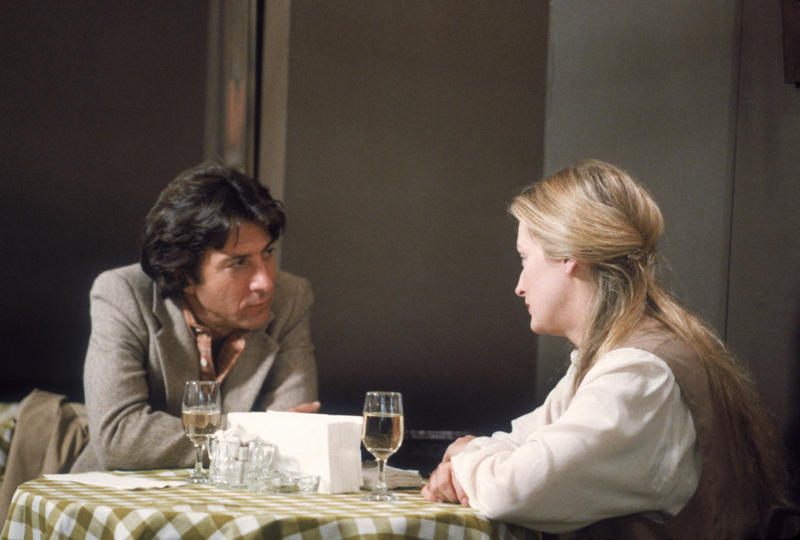 While both Hoffman and Streep are reliably excellent, the film’s strength lies in its refusal to judge or take sides, each character’s perspective is presented in an entirely understandable light, making for a complex and touching film. 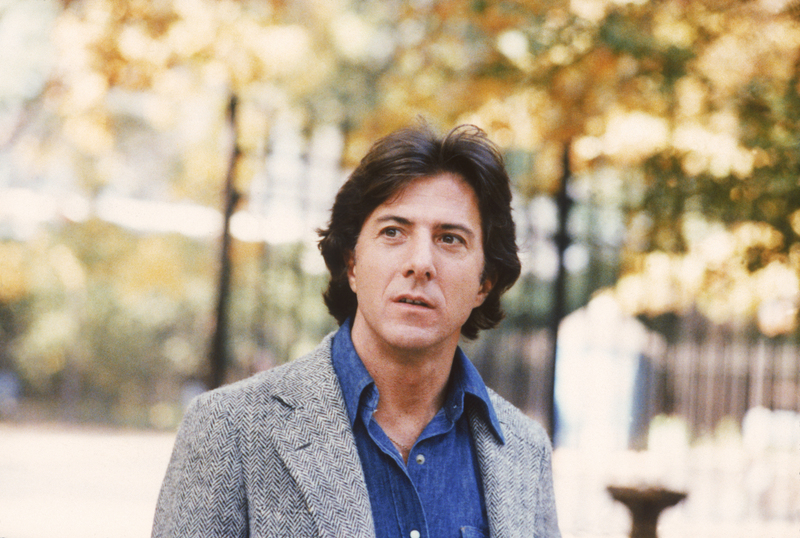 Screening as part of our Dustin Hoffman Retrospective – June 10th-25th.